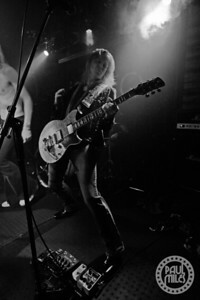 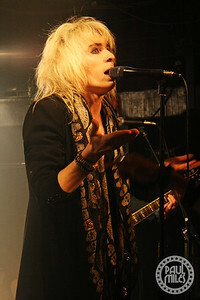 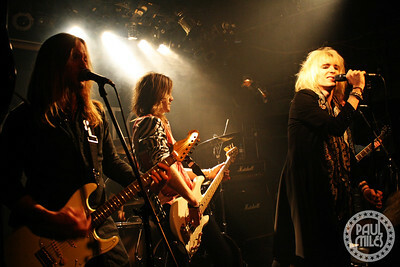 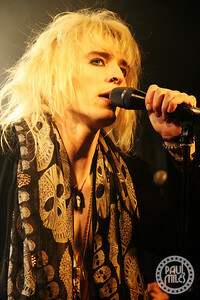 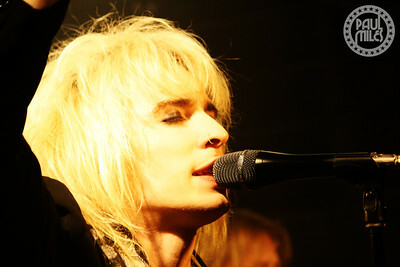 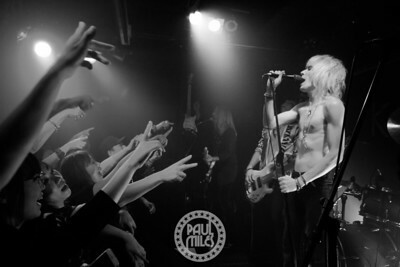 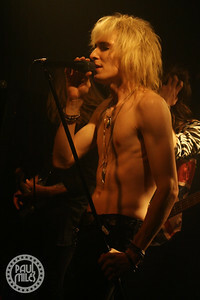 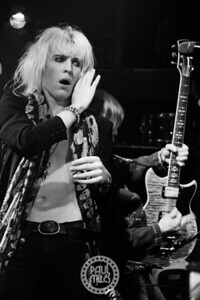 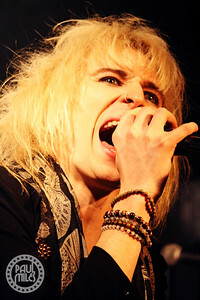 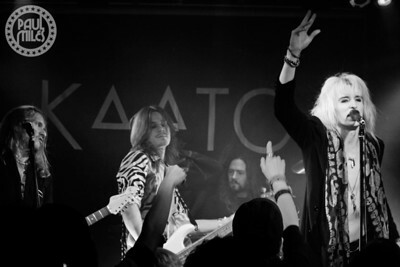 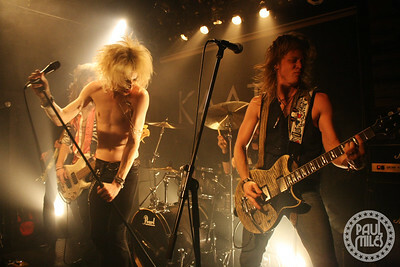 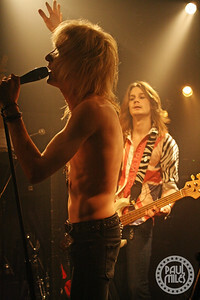 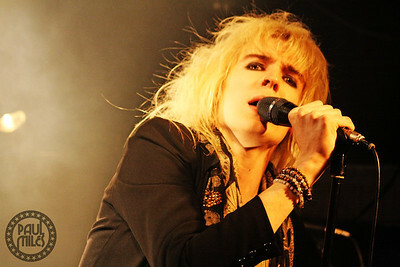 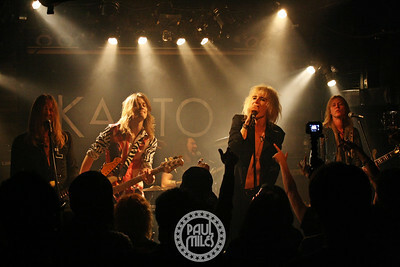 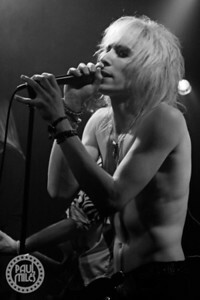 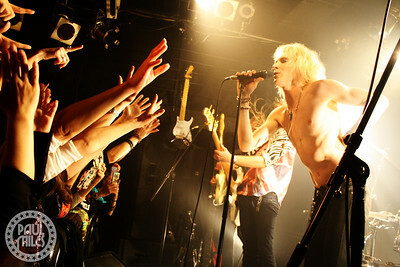 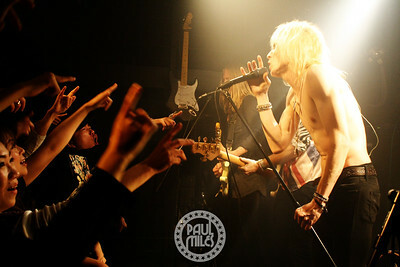 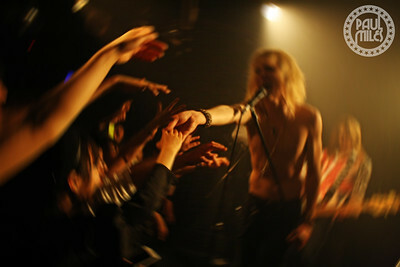 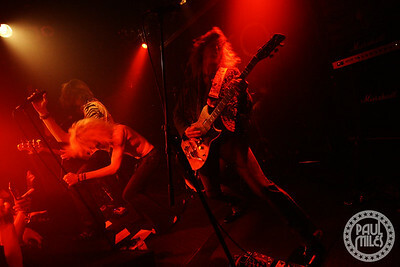 Good-time rock'n'roll band Kaato played Club Roots in Tokyo on their Rock Blossom Tour of Japan on Wednesday 26 April 2017. 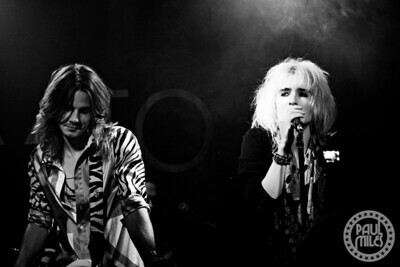 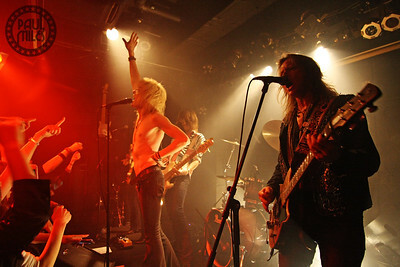 Fronted and founded two years ago by Australian rocker Kurt Lowney, now based in Nashville, the band is touring the land of the rising sun for the first time behind their debut self-titled album. 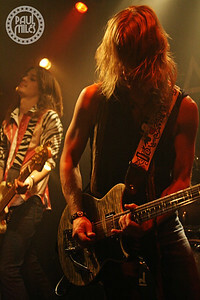 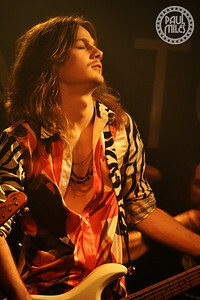 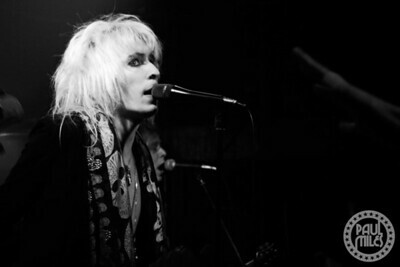 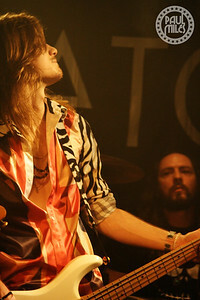 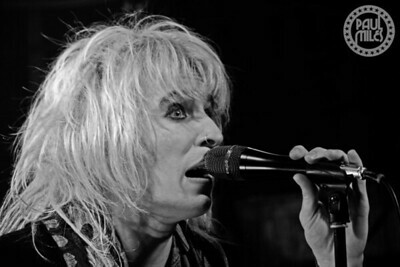 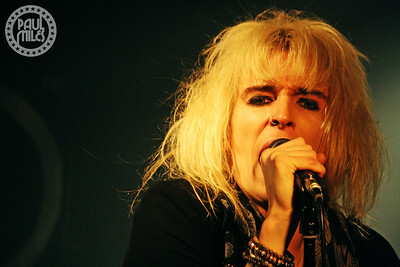 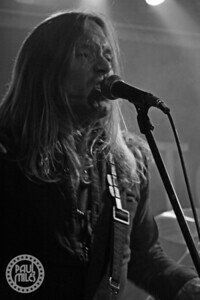 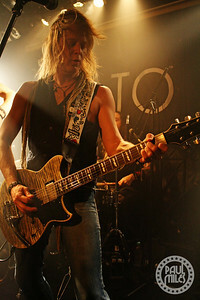 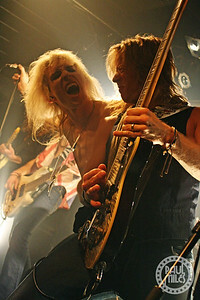 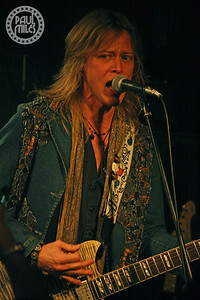 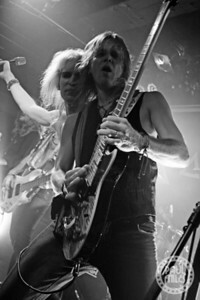 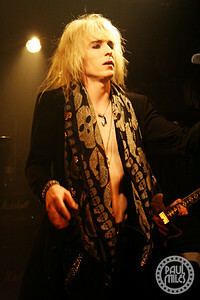 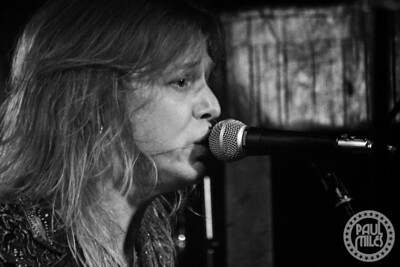 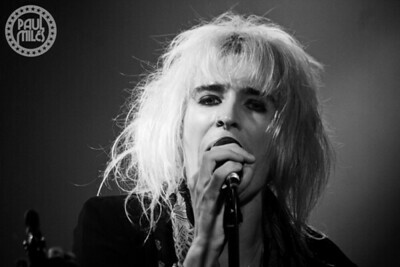 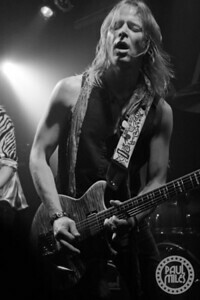 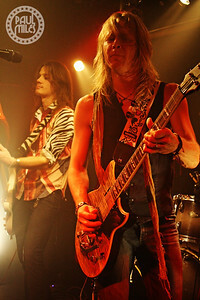 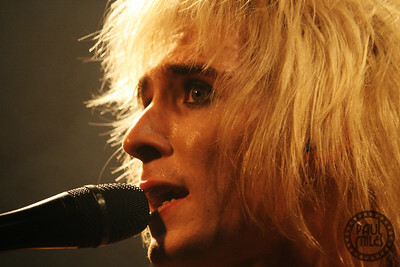 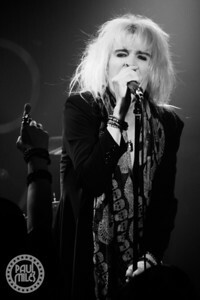 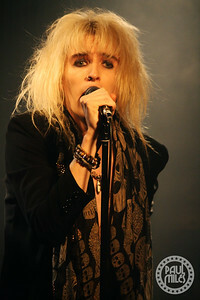 With Kurt Lowney on vocals and Mika Nuutinen on bass, the touring band also includes Jeremy Asbrock (Gene Simmons band, John Corabi band) on guitar, Phil Shouse (Gene Simmons band, John Corabi band) on guitar, and Christopher Williams (Accept, Rex Brown band, Blackfoot) on drums.